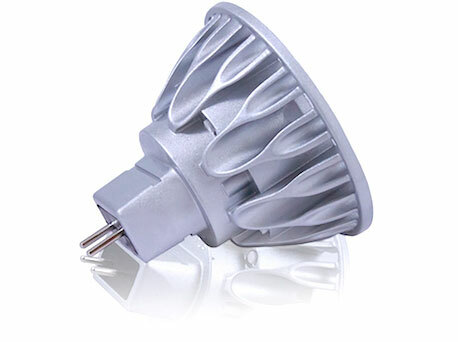 A high quality, cost effective range of single lamp downlights that give total flexibility. 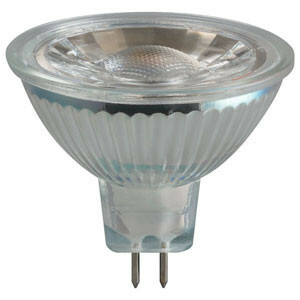 Offered as standard downlight or with varying degrees of adjustment to suit evry possible application. Display Lighting recommends installing one of our high quality MR16 LED retrofit lamps with the downlights shown below, we offer a wide range of standard and dimmable CRI80> lamps or high end dimmable CRI95> lamps that are the perfect retrofit solution for illuminating luxury goods.